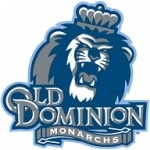 Old Dominion finished non-conference play with a 5-8 record. Still one of the favorites to win the CAA, few people nationally paid much attention to the Monarchs in January of 1995. Two months later everybody was watching when they knocked off the Big East champions. One week before the start of the NCAA Tournament, Villanova had beaten Connecticut to capture their first-ever Big East Tournament title. 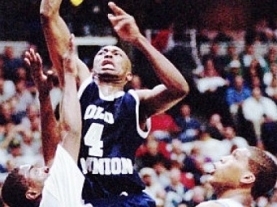 With the likes of Kerry Kittles and Jason Lawson, few people gave ODU much of a chance, but led by Petey Sessoms, who finished with 35 points, the Monarchs stunned Villanova in triple overtime, 89-81.